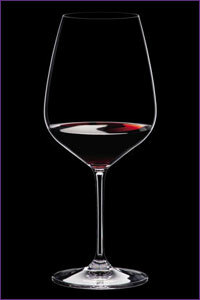 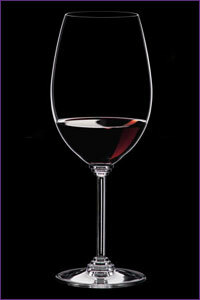 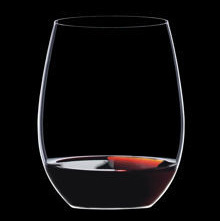 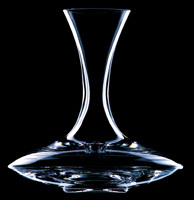 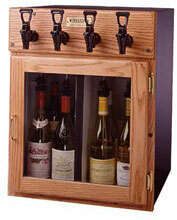 Want to add a bit of elegance to your wine tasting or dinner presentation? 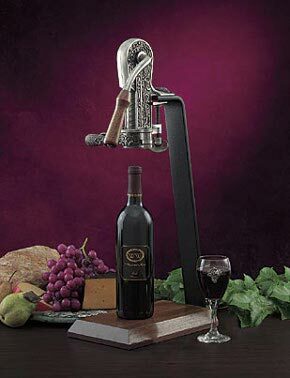 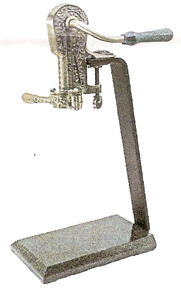 Consider a gorgeous Rogar Champion Pewter-Plated Wine Opener with Evergreen Granite Handle & Table Stand. 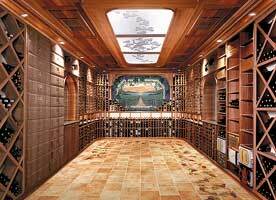 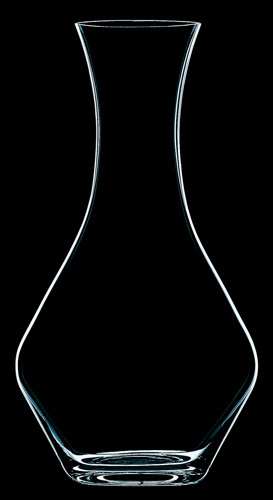 These luxurious wine openers, first produced in 1897, are still as popular today. 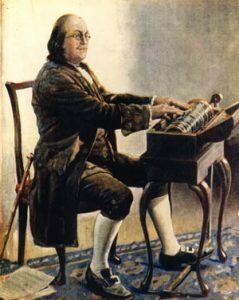 In fact, their timeless design, faithfully copied from the original model, is unique in the fact that it “works” splendidly well with both traditional and modern interiors. 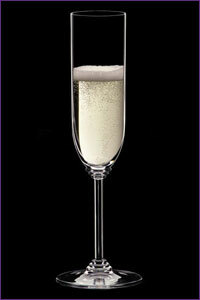 What is more, the base, made from die-cast metal, is available in three finishes to match your furnishings. 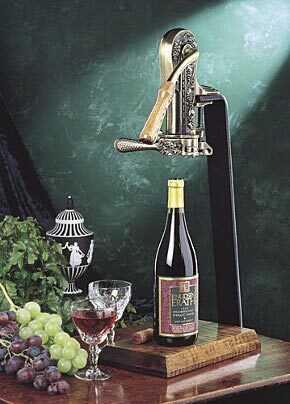 For another version of this classic, consider the Rogar Champion Pewter-Plated Wine Opener with White Wave Granite Handle & Table Stand. 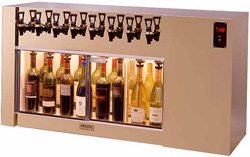 Both of these regal openers come with matching table stands, too, so whether used in the kitchen, den, or dining room, these tasteful and durable openers can be moved easily to add exceptional grace and class to your wine opening.